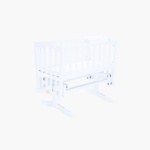 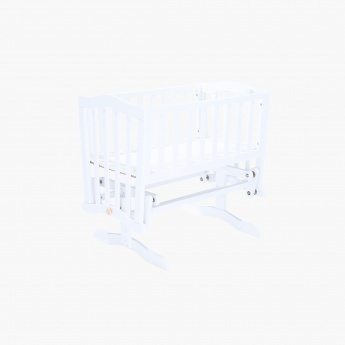 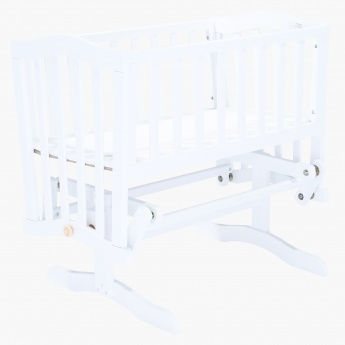 Juniors Cradle | White | Includes Mattress pad. Get this alluring cradle for your little one and provide a great place to sleep, play, or take a nap. 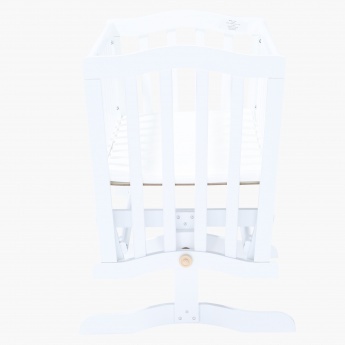 It moves slowly to offer a gentle and soothing cradling movement that gives your kid optimum comfort. 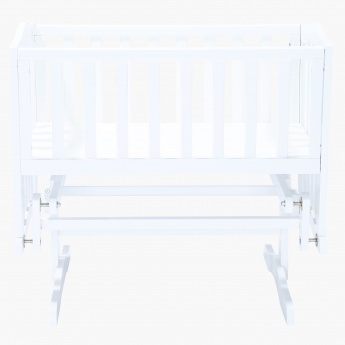 Feature 1 : Includes Mattress pad.